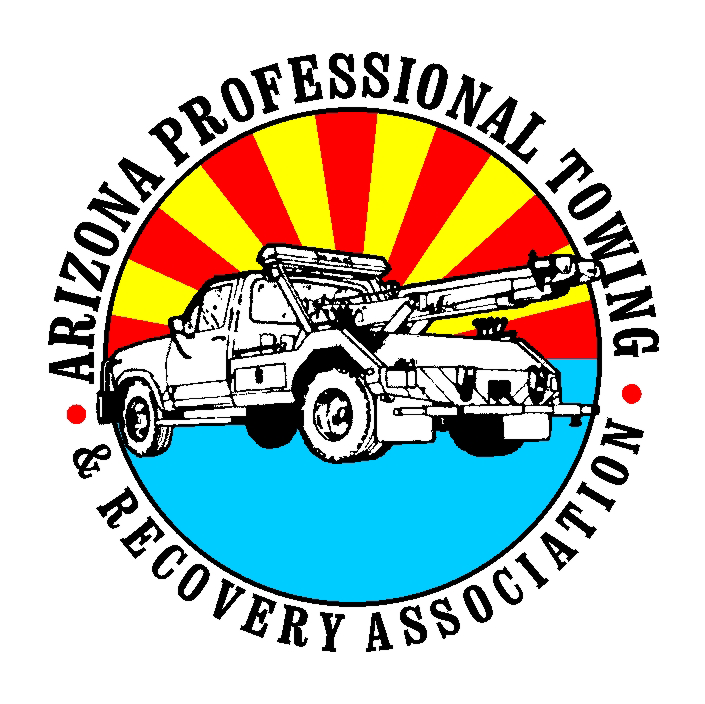 Charity Towing and Recovery is a member of the Arizona Professional Towing & Recovery Association. 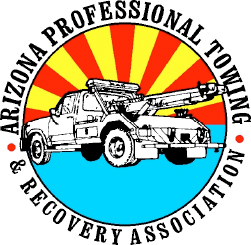 As an APTRA member we strive to provide affordable, consistent, rapid, reliable service to the city of Phoenix and surrounding areas. We are Wreckmaster certified and NASCAR certified. 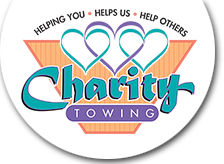 We are also an environmentally conscious towing company. We believe in taking environmental responsibility and we are proud to be a green roadside service provider in the Phoenix Metro area that our customers can count on.We are licensed, bonded and insured and work with all local law enforcement agencies.